Though Alaska and California are earthquake-prone zones, surprisingly, the midwest and the east coast can also get impacted. All in all, any earthquake can strike at any second, without warning and in any geographical location of the earth. To be prepared, especially if you live in an earthquake zone, you might want to consider these four important things to think about when it comes to keeping your home safe from this natural disaster. The danger of heavy and loose items in your home is a huge hazard to your life and safety. There are many reinforcement fixtures you can implement into your home when it comes large appliances, heavy objects, and even fragile items like collectables, China, and picture frames. Consider fasteners like braces, latches, anchors, straps, and even putty to keep televisions, heavy appliances, etc. in bit more intact when an earthquake strikes. Leave it the professionals and schedule a walk through of your home to inspect what needs a bit more attention to. 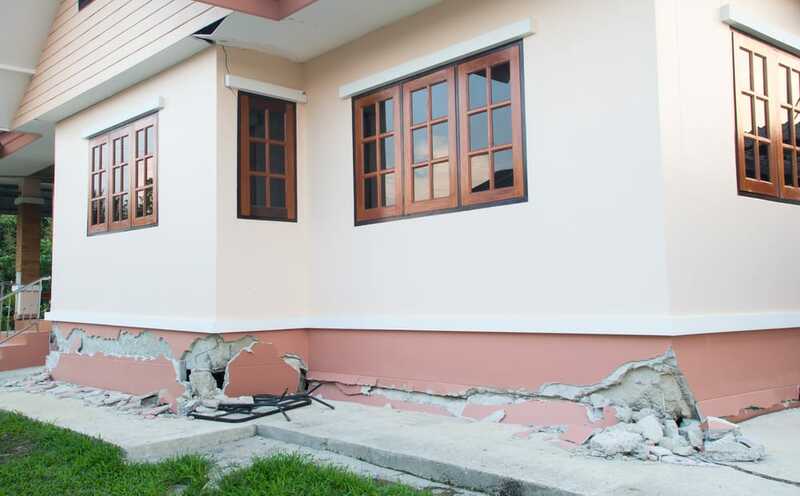 Especially if you have an older home, professionals will let you know what your house structure needs to assist the safety of you and your family when an earthquake takes place. They could also give you pointers on home reinforcement including bracing, cripple wall, and common retrofits. Become familiar with your gas, electric and water main systems. Be sure you know how to turn them off and on whenever a leak or shortage occurs and keep necessary tools close by. In addition, use flexible gas or electrical connections to prevent breakage, leakage, and fires. Be aware of any chemicals in your home (e.g. cleaning supplies in kitchen), old leaning trees, and uneven structures in your home that could cause potential harm in an event of an earthquake.